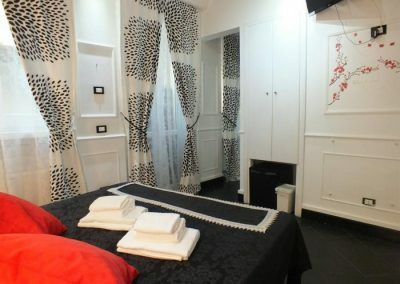 The Antica Locanda dell’Orso is a Bed and Breakfast located in the center of Rome, few minutes from Castel Sant’Angelo and Trevi Fountain. 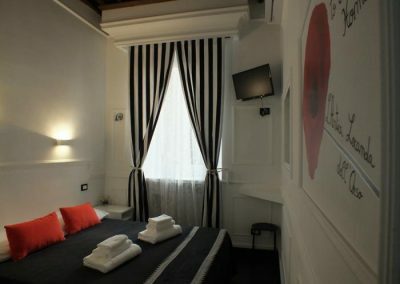 Choose your favorite room and book directly on the platform. 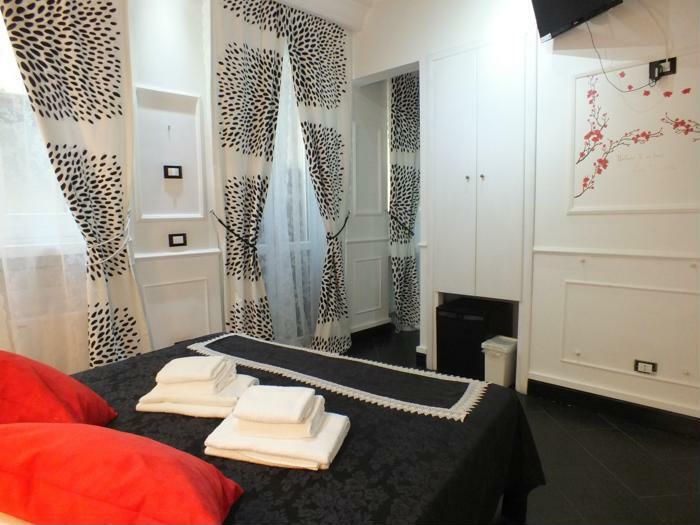 A strategic location that allows you to visit Rome on foot or using public transport. 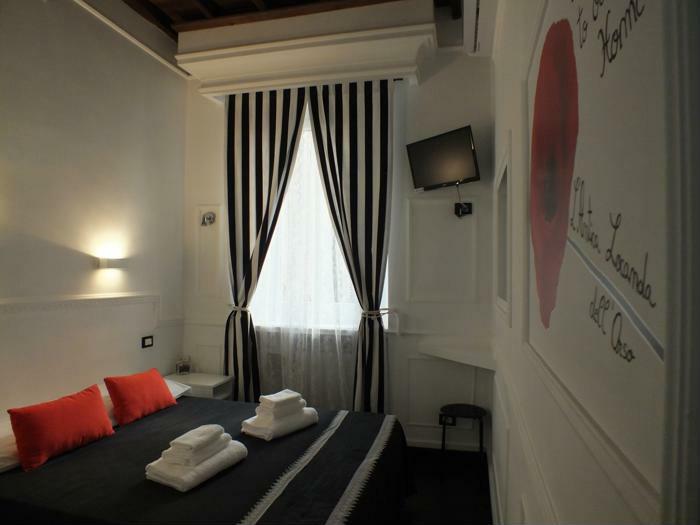 The Bed and Breakfast is housed in a XIII century palace, built by Pope Innocent III. 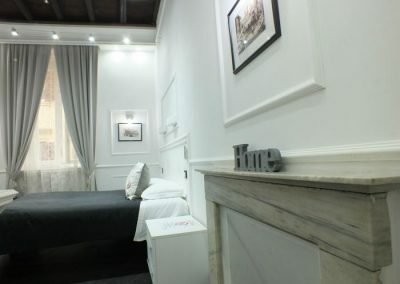 The property used to house pilgrims who decided to embark on the journey to the capital of Christianity. 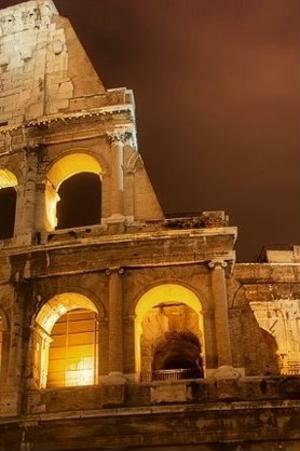 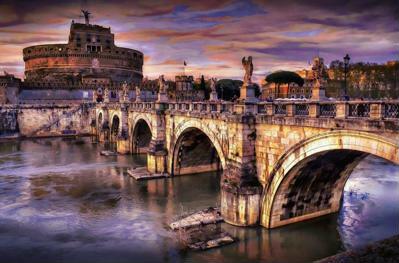 To date the structure to host tourists from around the world who wish to visit the sights of Rome.